The Mature Mouse™ enjoys pointing out the reasons why a Disney World vacation is the best choice for all ages. 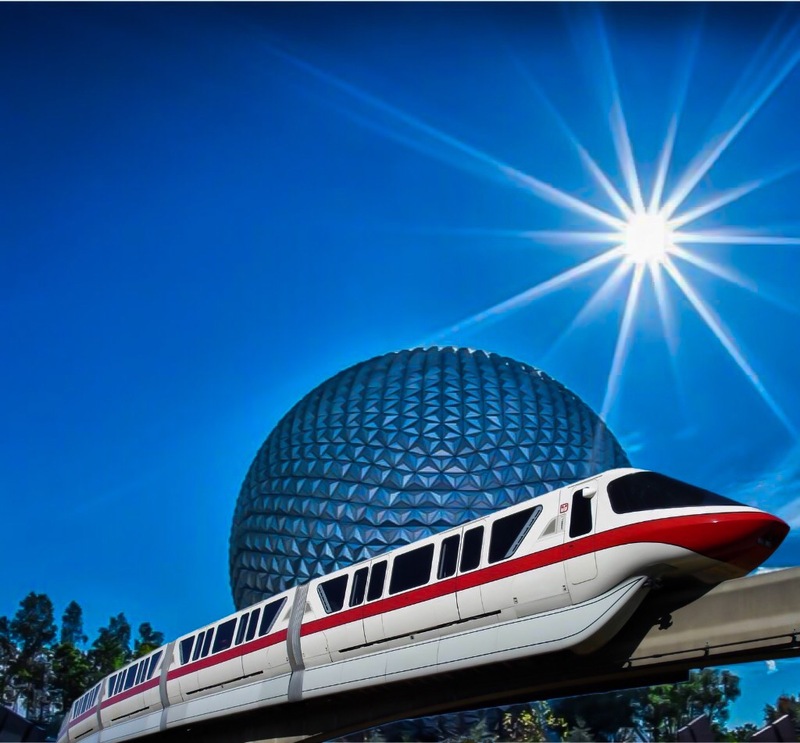 Disney Fanatic has created a list of the 8 things Disney will never do, which makes it better than vacationing in the real world. This is a unique approach, focusing on special qualities of the Disney Parks by pointing out that they are not like your usual vacation spots. 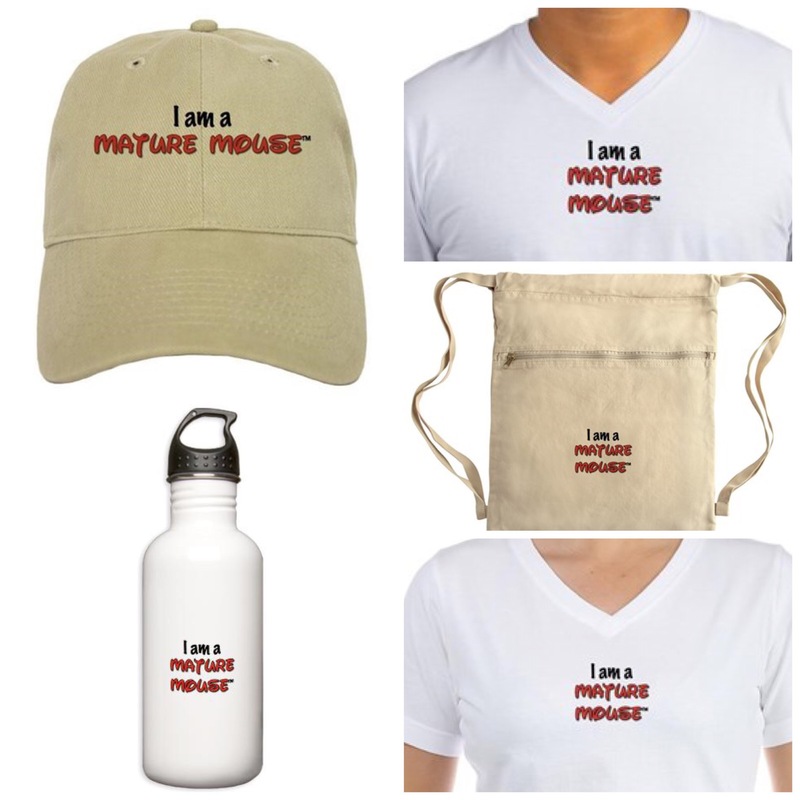 Please visit The Mature Mouse™ store for merchandise. Many of the items would make outstanding additions to your vacation gear and attire. Below are images of just a few of the featured items available through the store. If you are a mature fan of Disney, consider getting an item to let others know. I am a Mature Mouse™, are you? < Previous Thank you, readers!